Samsung’s Milk Music streaming service is about to go the way of, well, a litany of other discontinued music services that came before it. On Friday, the company released a statement announcing that it plans to discontinue Milk Music in the United States on September 22—just about a month from now. According to Variety, “[t]he writing for Milk Music was on the wall” since Samsung laid off several executives related to its media efforts last month. 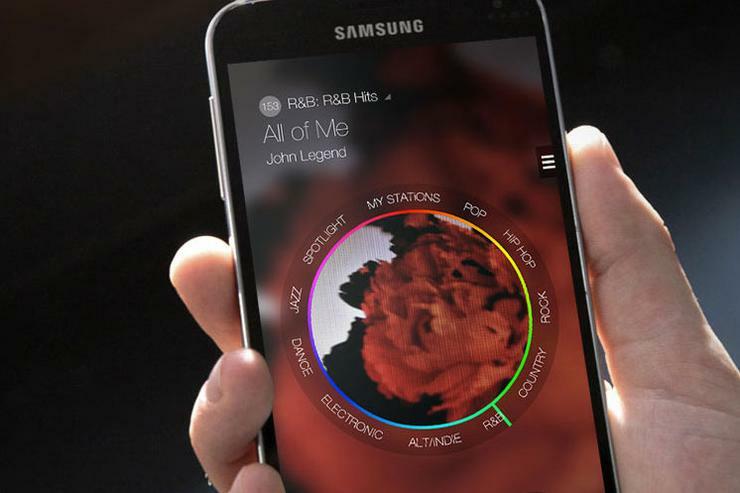 While Samsung may have given up on its own branded music service, the company’s decision to rely on strategic partnerships doesn’t necessarily mean its apparent goal of declaring app independence from Google is dead. One possible outcome is that Samsung will work with those partners to build a Galaxy-specific app for one of its partners that conforms to the look and feel of its Galaxy devices.